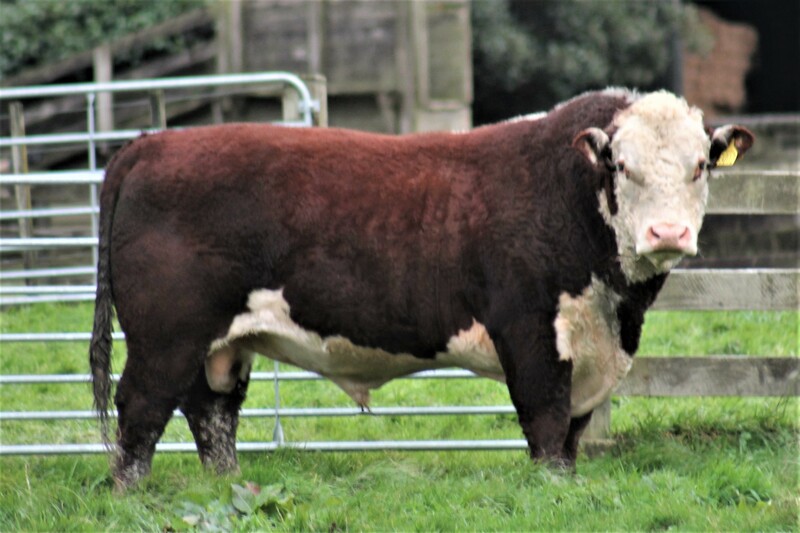 Red Lord is a magnificent carcase bull. With calves on the ground we are pleased ith his progeny. Average calf birth weight 37kgs with no assistance across his calving. He is producing attractive dark well rounded cattle. Looking forward to his progeny maturing and in the sale line up 2018.